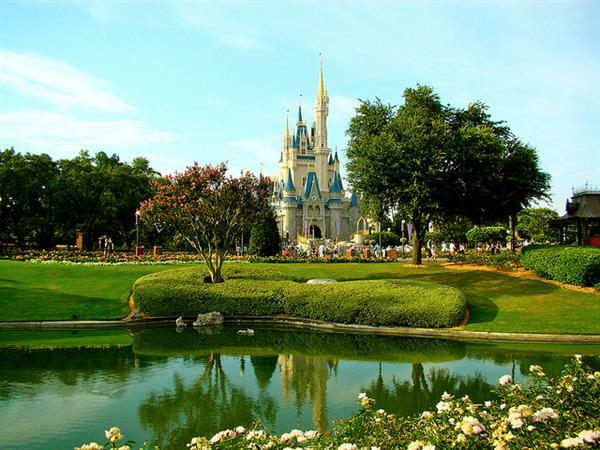 Florida with kids – An Ideal Place for Cheap Holidays! If you want to see your kids faces light up, take them to Florida. Florida is packed full of activities for kids, all you need to know is which ones are the best. First stop, Busch Gardens. 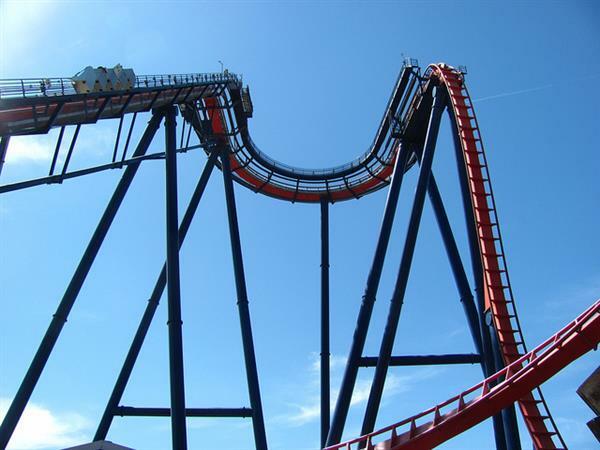 Located in Tampa, Florida it is a 335-acre adventure park. Here you will find wild animals and even wilder rides. From cheetahs and giraffes to lions, tigers and elephants, Busch Gardens has it all. Just don’t forget your camera. If your kids love movies then Universal Studios in Orlando is a must. A real behind-the-scenes look at the makings of films and television production, Universal Studios is a great day out for the whole family. Plenty of rides, shows and attractions make up this outstanding park. No trip to Florida would be complete without a visit to Disney World. It really is a place of magic and excitement, whether you are a kid or an adult. Why not check out the old classics like Space Mountain and Buzz Lightyear’s Space Ranger Spin? Don’t forget to watch the parade? It is a real portrayal of everything that Disney has to offer. When the weather is hot and humid in Florida there is only one thing for it, Adventure Island. 30 acres of water-splashing fun. Adventure Island combines waterfalls, wave pools, slides and water playgrounds to create a great day out for everyone. The perfect way to cool off. Alongside Disney World, another Florida favourite is SeaWorld – achance for you and your family to get up-close with some of the most amazing creatures of the sea. Based in Orlando, Florida the shows will provide you with memories you will never forget. So, if you are looking for the ideal place to take your children this summer, make sure Florida is top of your list as it is an ideal place for holidays. You won’t be stuck for things to keep them entertained, that’s for sure. Great tips on how to spend a cheap but fun holiday in Florida!